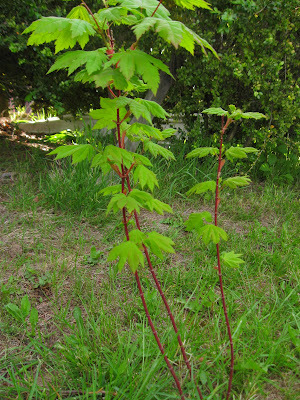 Seemingly overnight the vine maple has decided to bloom. I swoon every time I see it. 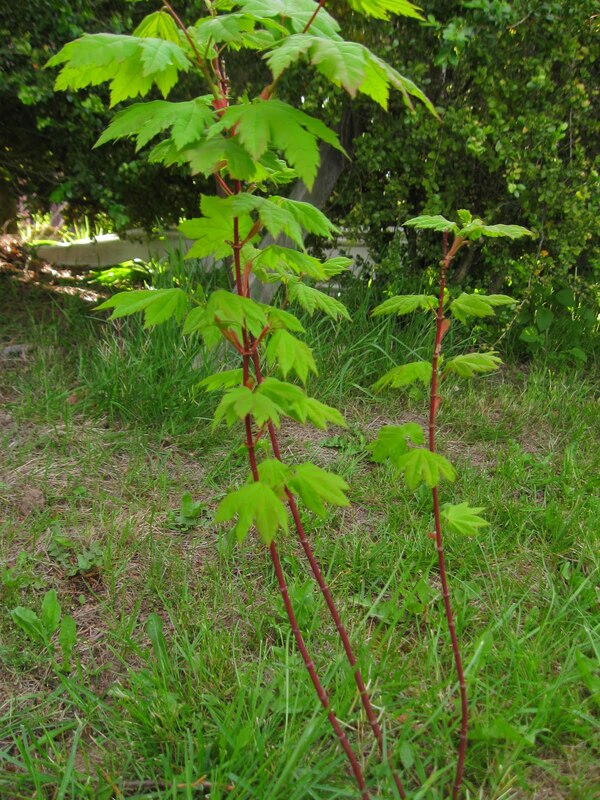 Maples: is there nothing they can't do?